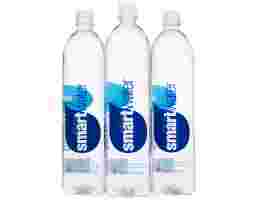 The smartwater you love with a smart new twist. 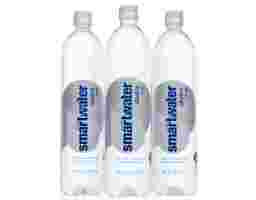 Vapor distilled water for purity, added electrolytes for taste, and now either ionized for 9+ pH or infused with antioxidant selenium. 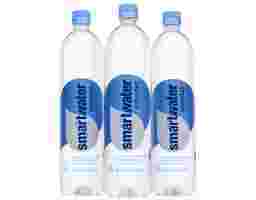 The smartwater vapor distillation process replicates the hydrologic cycle to create water that's as pure as the first drop of rain.